Kevin Keegan has admitted Dele Alli is the only current England player who excites him. The former Three Lions manager, who scored 21 goals in 63 appearances for England, was speaking at the Cheltenham Literary Festival when he revealed his thoughts on the lack of excitement in Gareth Southgate’s squad. “I wouldn’t say any of the England players really excite me. Dele Alli sometimes. He does things,” Keegan said (via the Times) before acknowledging another Tottenham star. Alli is currently sidelined with a hamstring injury and will play no part for England in matches against Croatia and Spain during the international break. The 22-year-old has scored just three times in 31 appearances for the Three Lions, his latest goal coming in the World Cup quarter-final against Sweden over the summer. Kane, meanwhile, has bagged 19 goals in 32 international games. Reports suggest Harry Winks will start for England against Croatia in the UEFA Nations League on Friday night. 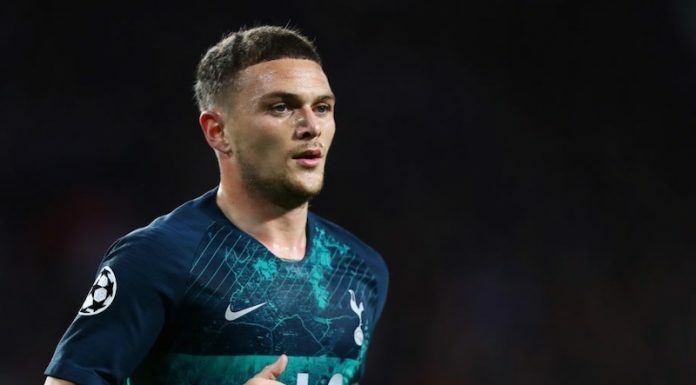 The midfielder is likely to be joined by Kane and Kieran Trippier in the line-up, while Eric Dier might also play a part. Danny Rose, however, has returned to Spurs with a slight injury and will hope to make a full recovery for a London derby against West Ham after the break.